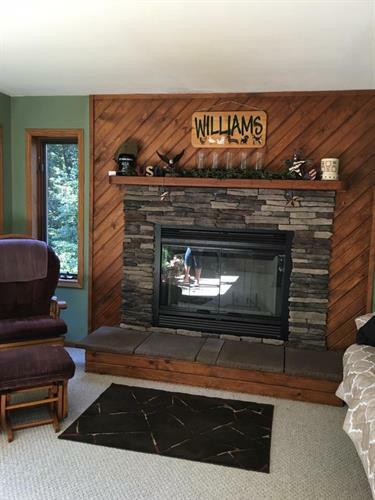 The Hearth Shoppe is a division of Erv Smith Services a well-established, reputable, highly skilled heating, ventilating and air conditioning contractor headquartered in the heart of the Chippewa Valley in Eau Claire, Wisconsin since 1964. 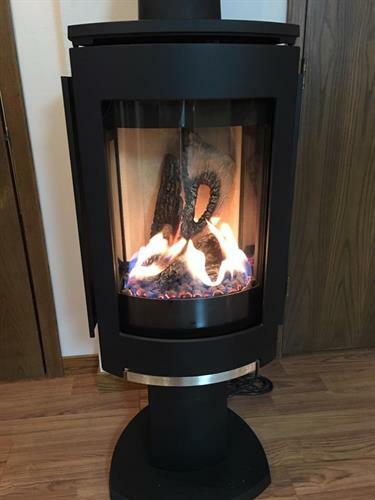 In the 1990’s the HVAC representatives for Erv Smith Services started selling fireplaces as an auxiliary product to their residential customers. As the demand for fireplaces increased The Hearth Shoppe was established to better serve the ever changing and growing needs of the fireplace business. 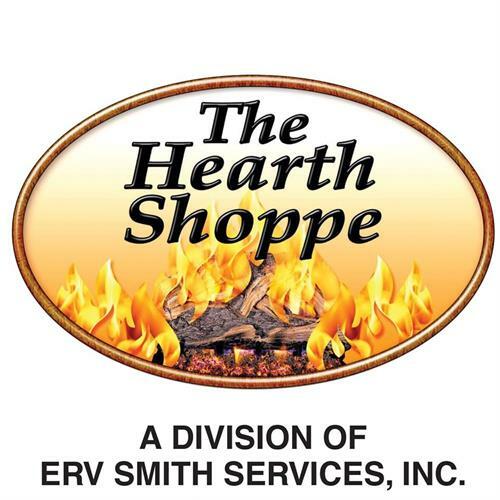 The Hearth Shoppe follows the tradition first established by the foundation founders of Erv Smith Services, Ervin & Louise Smith and continues with son and current President, Noel Smith along with third generation members of the Smith Family of providing customers with outstanding service, quality, and integrity. 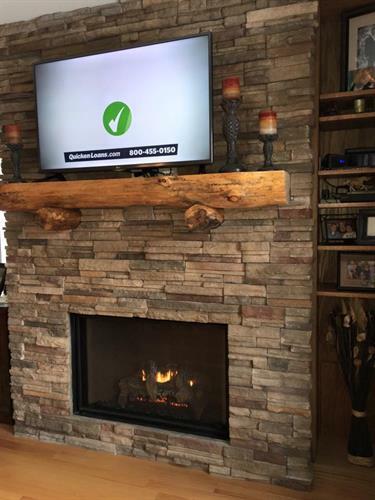 Our design consultants will carefully listen to your ideas and offer a design to perfectly display your fireplace to match your home’s décor and your unique style. From the design our skilled craftsmen and technicians will create the perfect fireplace for your home and your family to enjoy. Using quality products, materials, and workmanship, The Hearth Shoppe will transform your living space with an ambience of character and warmth, enhancing the value of your home for now and for future generations. Visit our beautiful showroom at 1225 Truax Blvd. in Eau Claire, Wisconsin. 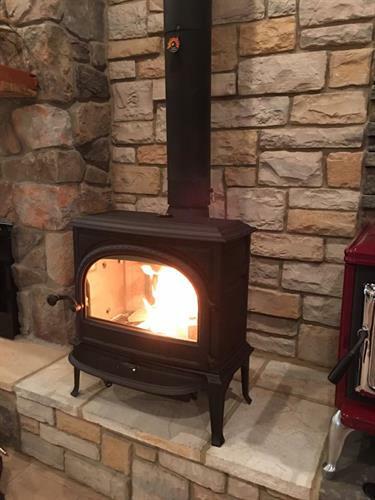 You are welcome to stop in and view our fireplaces with surround options, Monday through Friday 8:00 to 5:00 or evenings and Saturdays by appointment.